When you meet me, there is a good chance you will be engulfed by my energy and enthusiasm. I am an active person who enjoys shooting the passions of life; following my adventures with a camera in tow is how I celebrate the joys of my journey. Growing up in Alaska, working a variety of jobs (in commercial fishing and oil and gas, for example), and pursuing an array of outdoor activities have influenced me deeply. I have always been driven by the adventure of life. For this reason, my work will always be tied to adventure. 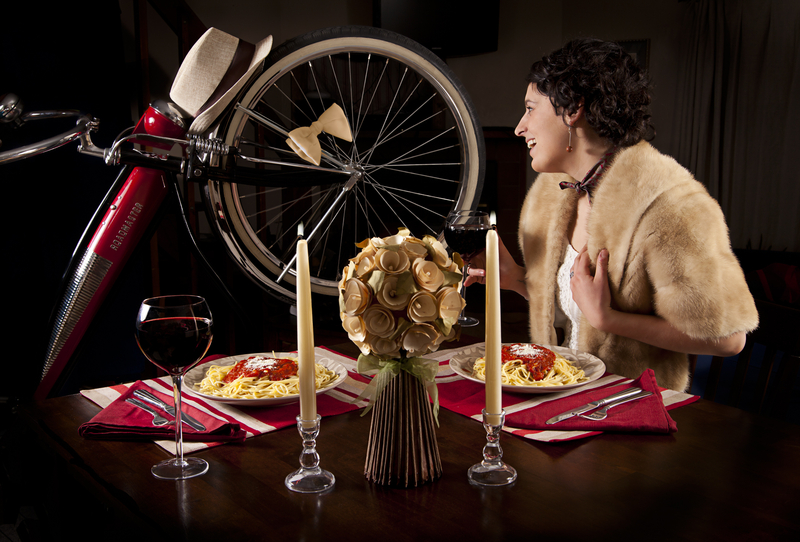 Even my portraits are rooted in their passions, and my illustrative bike dates project stems from my love of biking. When people see my work, I want them to be engaged, feel energy and enthusiasm for their lives, be inspired, discover their passions, and celebrate the joys of their lives, big or small, peak or calm.I am a morning person who likes to sleep in on my day off. I am a mountain biker who cross trains with any bike I can get my hands on. I am a dog lover without a dog, and I like the brighter side of life. “Corie is dependable and delivers her assignments on or ahead of time. She is flexible and easy to work with. Corie is extremely approachable and genuinely friendly. One of the most notable qualities about Corie, however, is her willingness to spend extra time on a job to get it done right.